Through the incredible advocacy over the past year by community organizers and Gurdwara leadership (Sikh place of meditation), today the Legislative Assembly of Ontario passed a motion recognizing the 1984 anti-Sikh violence throughout India as Genocide. This historic achievement helps end the false narrative which depicts the anti-Sikh violence as a conflict between religions or cultures. Instead, this motion makes it clear that the Government of India perpetrated Genocide against the Sikh people. 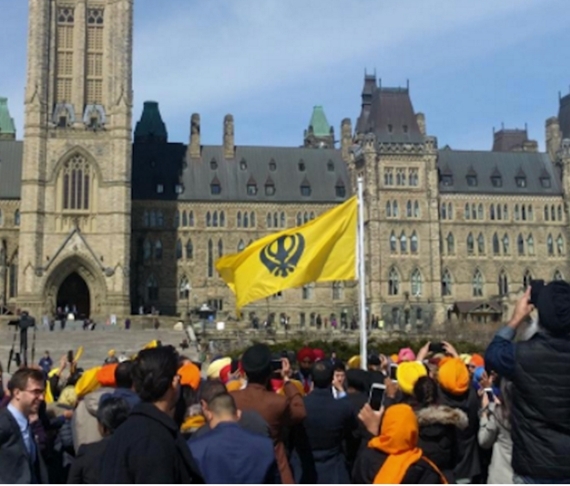 The passing of this motion marks the first time in history that any Legislative Assembly has officially recognized the anti-Sikh violence of 1984 as Genocide. This motion honours the countless families of Hindu, Muslim and other communities who put their lives at risk to save their Sikh neighbours. Less than a year ago, on June 2nd 2016, I introduced Motion 79 calling for this very same recognition. Sadly, the government voted against this motion. The government’s decision dealt a massive blow not only to the Sikh community but to the healing and reconciliation process. The first step toward this process is acknowledging the harm suffered. 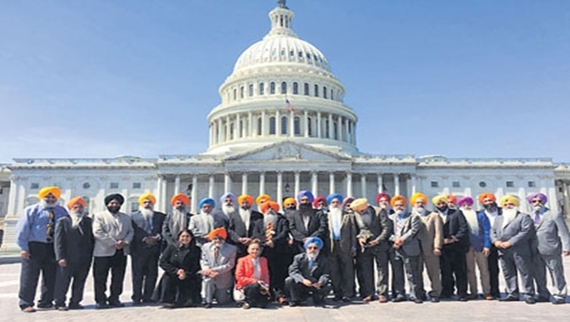 Almost a year after the Ontario Liberal Government voted down MPP Singh’s motion, calling for Ontario to recognize the 1984 anti-Sikh violence in India as a genocide, a similar Liberal motion was introduced and passed in the House unanimously. 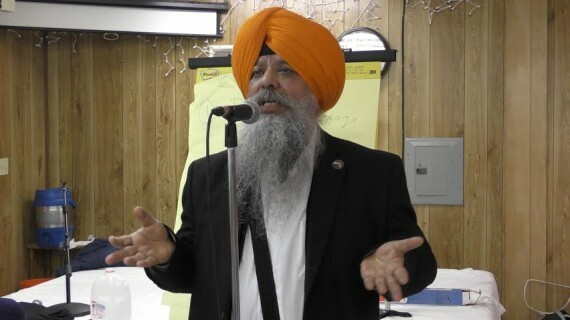 On April 6th 2017, MPP Singh delivered his remarks on the motion, expressing what this recognition means for the Sikh community, and how recognizing the violence as genocide allows for a true healing and reconciliation process to take shape.